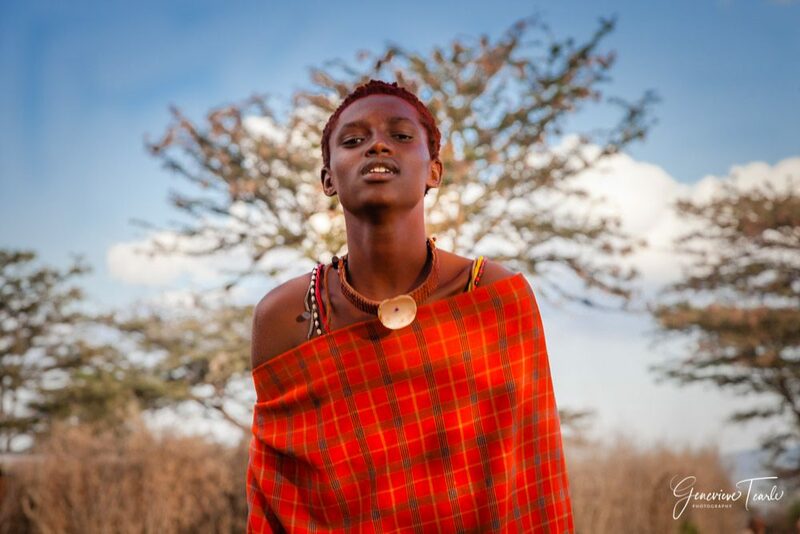 Maasai are renowned in Kenya as fierce warriors. Part of the right of passage of moving from a young Maasai boy to a man is an initiation that lasts several years. They venture off into the bush for 3-5 years to hunt lions and learn the hunting techniques of their elders, before returning to the village and undergoing a ritual circumcision on the ceremonial mound in the middle of the village. This boy has recently returned from his time in the bush and has been circumcised. His hair still bears the red henna of the circumcision ceremony. My host assured me that the women are no longer circumcised in this village, but this was also a practise in the past.